“The race that’s not being followed in the media is the race between humans and automation,” Google’s Executive Chairman Eric Schmidt tells McKinsey’s James Manyika in an interview. “And this race is run every day, and it’s a very tough race. So when I go to the local convenience store, they’ve replaced a low-wage worker with a machine to do my checkout. And that machine costs a great deal of money. And I’m sure it was a good business decision for them. Having the right people with the right skills is one of your biggest challenges in the transformation of business going forward. 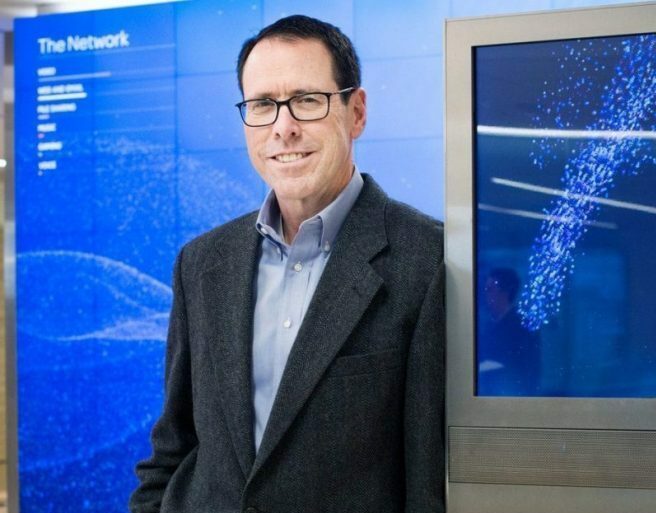 One of a handful of leaders dealing with the challenge of adapting and retraining his company’s 280,000 workforce is AT&T CEO Randall Stephenson. 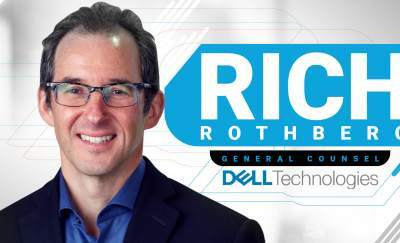 Since he became CEO in 2009, he has focused on reskilling the Dallas-based company’s workforce by leveraging leveraging technology to improve educational outcomes. He took a big step by engaging with Georgia Tech and Udacity to develop a MOOC environment fully accredited master of computer science program at Georgia Tech that people can do from home. Here’s the beauty of it. Rather than going to Georgia Tech and getting a master of computer science degree for $41,000, the AT&T program available to anyone in the company costs about $6,700. One gets the same accreditation, the exact same degree at a fraction of the cost. That’s big. 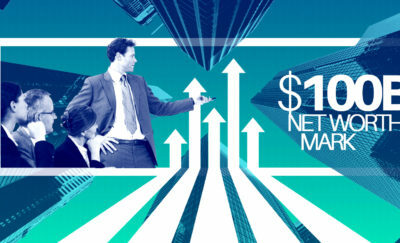 So far a million courses have been completed by tens of thousands of AT&T people. The training qualifies them for new responsibilities and jobs and it’s all being integrated into the company’s HR system. This is key. Some firms may offer such tools and say “go train yourself.” By integrating it in with your HR system, people see what jobs are trending up and which ones are declining. They can tell what online training they need to qualify for specific internal jobs. Stephenson believes that by 2020 most but —not all—of his workforce will be reskilled and retrained for the work that the company will need.